During his university days, Peng Joon spent the vast majority of his days playing the online game World of Warcraft rather than attending class. As a result of his gaming addiction, he barely made it through his finals. After nearly flunking out, Peng Joon found himself in $42,200 worth of college debt. Unemployed and broke, he finally landed a “stable” job with a measly monthly salary of $330 in Malaysia. Desperate to find a way out of his financial predicament, Peng Joon turned to the Internet and discovered a way to make money online from the comfort of his home. Market a product based on something you love. At the time, the only thing Peng Joon was passionate about was World of Warcraft. So using his knowledge he wrote a 32-page guide on the game. With a $7 price tag, his first digital product was launched. Seven months down the road, Peng Joon received a PayPal notification of payment received for $7. His guide had provided him with his first online sale. That magic moment marked the turning point in Peng Joon’s life as he realized that making money online was real. He had successfully turned his passion into profit. From there he rinsed and repeated the process, replicating results and scaled his marketing strategy into various niches. 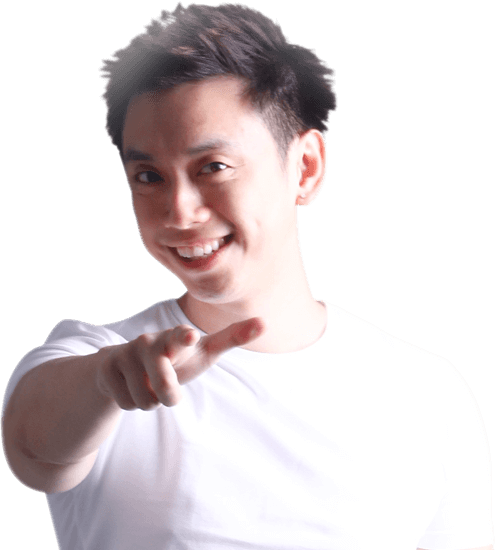 In 2009, Peng Joon launched Farmville Secrets – an online gaming guide. It generated over US$ 1.3 million in less than 8 months. 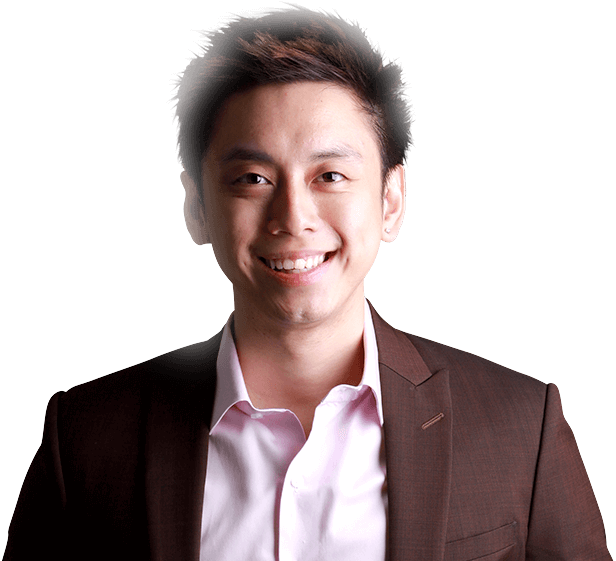 Today Peng Joon is dedicated to enabling people to take their knowledge, passion and life experiences, and turning them into a product that is profitable on the Internet. He has created over 500 websites and launched multiple products which have become the foundation of online empire. His million-dollar partnerships have seen collaborations with thought leaders, luminaries and legends in different industries. He has trained thousands of people in over 20+ countries all over the world. As a highly in demand speaker, he has shared the stage with Richard Branson, Tony Robbins, and other thought-leaders, motivators and marketers from across the globe. Peng Joon is the CEO and founder of Smobble – a global brand that teaches people how to build, grow and scale an online business.